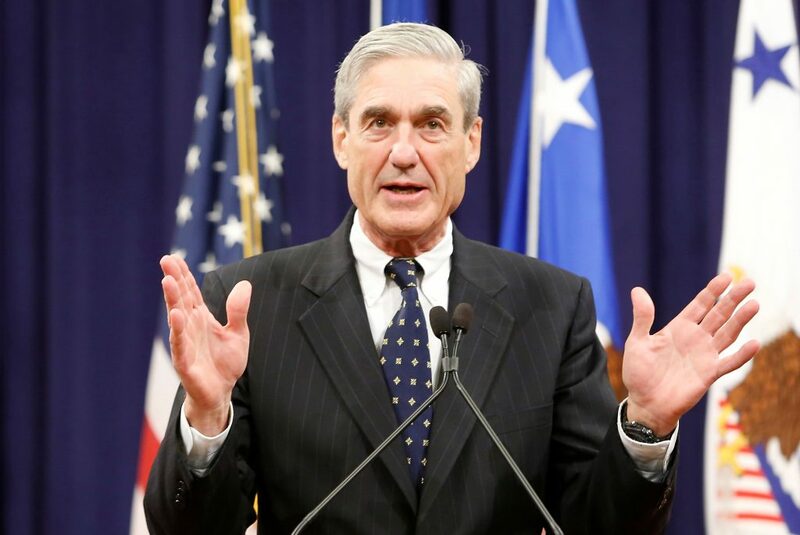 President Donald Trump said on Saturday he had not read Special Counsel Robert Mueller’s report investigating contacts between his 2016 campaign and Russia that his Democratic opponents say should be released in full. Attorney General William Barr has said he plans to make public a redacted copy of the nearly 400-page investigative report into Russian interference in the 2016 election by the middle of this month, if not sooner. On March 22, Mueller completed his 22-month probe and Barr sent a four-page letter to Congress two days later outlining the main findings. Barr told lawmakers the investigation did not establish that members of Trump‘s election campaign conspired with Russia, but also did not exonerate the president on obstruction of justice. Barr did not meet a demand by Democrats in the House of Representatives to provide the unredacted report to lawmakers by April 2. Russia’s government has denied interfering in the election.